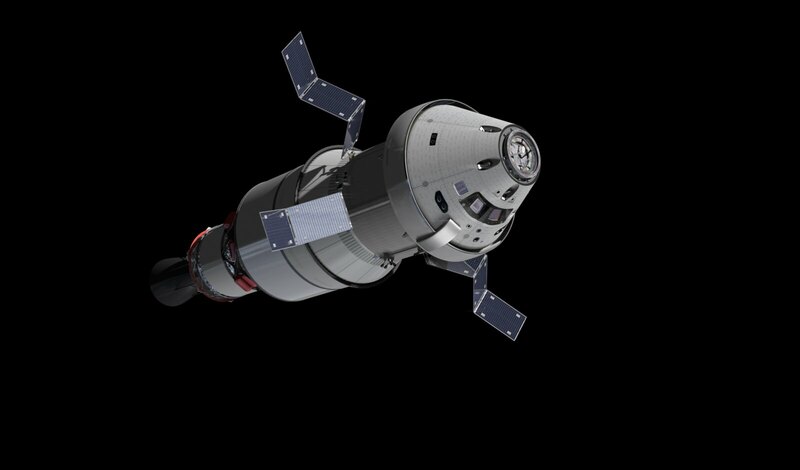 Orion’s first mission around the Moon will conduct radiation science onboard. 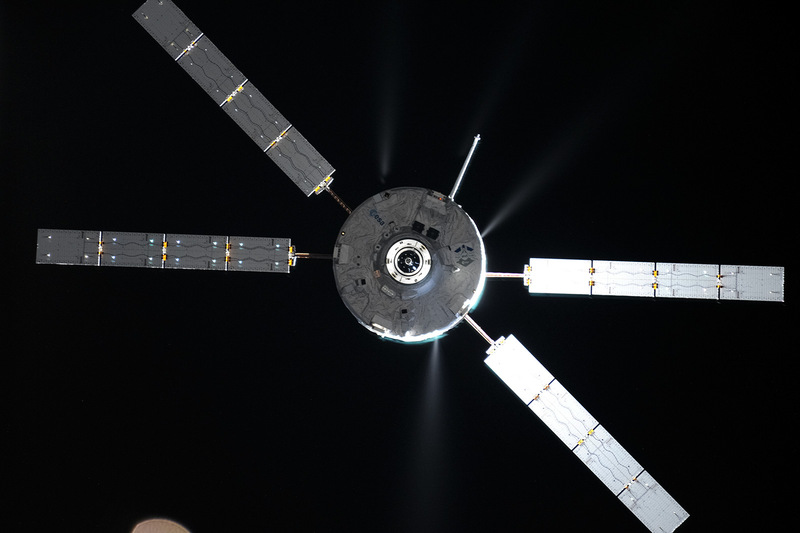 The Matroshka AstroRad Radiation Experiment (MARE) has reserved two passenger seats on Exploration Mission-1 for Helga and Zohar, two ‘phantoms’ that will record radiation doses during their lunar trip. Cosmic radiation is considered to be the main health hazard for humans travelling to the Moon and Mars. Research on the International Space Station is measuring the dose astronauts are exposed to, but this is the first time a human oriented radiation experiment will go beyond low Earth orbit. 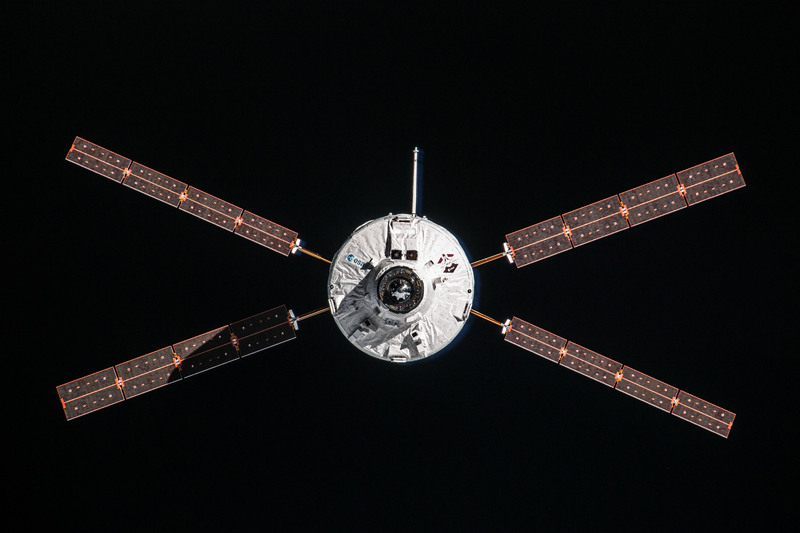 We talked to Razvan Gaza, ionising radiation lead and MARE project manager, and David Murrow, senior manager at Lockheed Martin Space, to discuss how industry is preparing to reduce radiation risks for humans in interplanetary space. Question: What are Lockheed Martin’s contributions to Helga and Zohar’s radiation trip to the Moon? Razvan Gaza: Lockheed Martin leads the industry team that designs and builds NASA’s Orion vehicle. As a first for a NASA spacecraft, radiation protection for the crew constitutes a design driver for Orion. The idea of a large international radiation experiment aboard Orion sparked a few years ago. Jürgen Drescher, former Head of the German Aerospace Center DLR office in Washington, had the idea for a phantom-clad vest in Orion. We initiated discussions towards managing radiation risks. We mentored the Israeli start-up company StemRad to modify the radiation vests they use to protect personnel in nuclear plants and emergency workers exposed to high levels of radiation for space applications. The resulting product is AstroRad, a vest made of polyethylene that will cover Zohar’s upper body and ovaries. In 2017, NASA gave the green light to a joint proposal by the Israel Space Agency (ISA) and the German Aerospace Center DLR to fly the Matroshka AstroRad Radiation Experiment aboard Orion’s Exploration Mission-1. Lockheed Martin contributes to MARE as a catalyst. We are supporting the science objectives and facilitating the integration of Helga and Zohar in the vehicle. 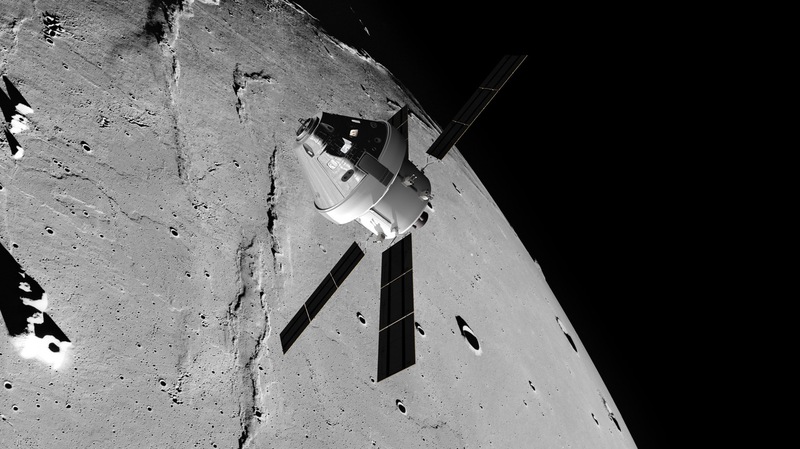 MARE is now set for flight in 2020 to the vicinity of the Moon. Q: What are the main objectives of MARE? David Murrow: With MARE, we are accomplishing three major goals: bringing more international collaboration to the Orion mission, continuing the science done on the Space Station into the lunar environment, and demonstrating the scientific potential of Helga and Zohar on the Orion spacecraft. Razvan Gaza: The MARE results will help improve understanding of the radiation risk to astronauts, and in turn contribute towards the safety of human space exploration. Solar cycles and solar weather, geomagnetic shielding of the spacecraft, the trajectory of the vehicle and body protection – all affect the astronauts’ radiation exposure. In addition, organs and tissues have different reactions to radiation. The Matroshka experiments used radiotherapy phantoms on the International Space Station to determine radiation exposure to skin and internal organs on the human torso. Small radiation detectors were placed at multiple locations in the phantoms and read out after the spaceflight to measure the radiation doses. The German Aerospace Center brought forward the idea of continuing the Matroshka experiments beyond low Earth orbit aboard Orion. 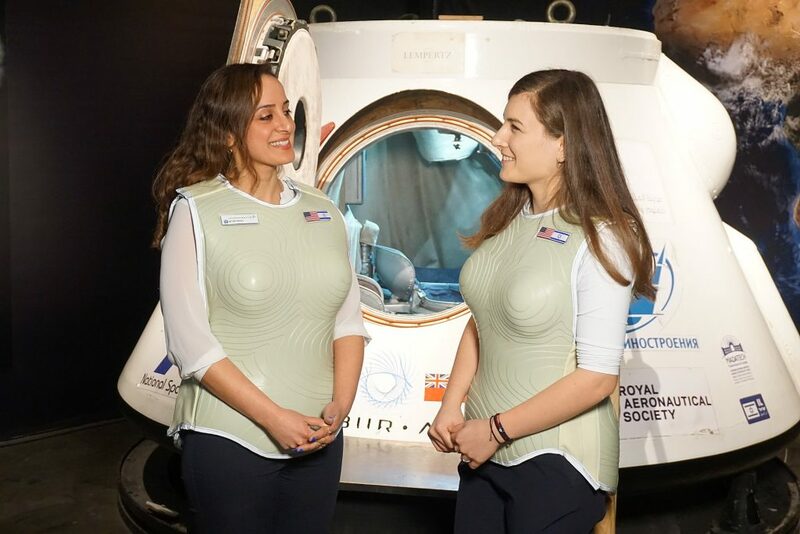 The team will use two phantoms to test the efficacy of the AstroRad vest in lunar environments. While Helga will travel unprotected, Zohar will wear the vest during the whole trip. MARE will also help us compare with other dosimeters across the globe. Science groups from a dozen of countries will provide radiation detectors for MARE. Q: What expertise are you and your team bringing to the project? Razvan Gaza: As the prime contractor of NASA’s Orion spacecraft, the Lockheed Martin Orion radiation team is very familiar with the radiation protection capabilities of the vehicle. We are experts in analysing the radiation environment inside the vehicle. In addition, we offer our extensive heritage supporting radiation research for other NASA programmes and the International Space Station. This includes areas such as space radiation dosimetry, active detector development, radiation environment modeling and space weather. Razvan Gaza: International collaboration greatly increases the value of MARE. This synergy provides a wide range of diverse perspectives, a large aperture when seeking solutions to problems, and complementary resources. Q: What have been the main challenges so far? David Murrow: An interesting challenge has been synchronising the rapid pace of an entrepreneurial company like StemRad with the steady progress of the space exploration community. The team has made huge strides, but at the outset the entrepreneurial mindset was all about launch and less about intermediate milestones that are required for safe human space travel. Both sides have a lot to learn: the traditional space community can learn from the innovative mindset and the entrepreneurs can learn from the rigour applied to space products.